A day trip to this spectacular snorkel spot can be easily made from Waikiki. 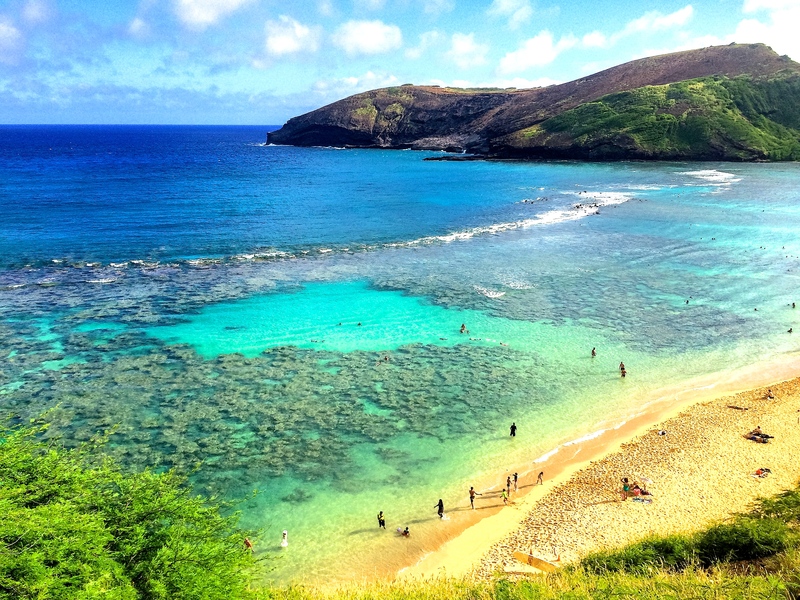 Hanauma Bay on the island of Oahu is home to 400 species of fish. It is known for having an abundance of green sea turtles and colorful parrotfish. This is a protected state park, and it is against the law to mistreat the marine animals. While snorkeling you should avoid touching or walking on coral heads. These look like large rocks on the bottom of the ocean. Additionally, having contact with certain marine life here carries the risk of cutting your skin which can then lead to an infection. It is really expensive to rent snorkel equipment here- better off buying your own before visiting! Your food options are limited near the snorkel area so consider bringing snacks and water with you. The best time to visit is early in the day, as the sun goes behind the cove of the preserve in the afternoon. November through March are considered Hawaii’s “rainy season.” The rain, however, usually only lasts a few hours and the weather tends to be warm and pleasant in between. Budget travelers may be interested in traveling during this time. For a better chance at good weather and less crowds, visit slightly early in the summer months between May and June. Late June into September is a popular time for families to travel to Hawaii so hotel and flight prices may be higher. Hanauma Bay is specifically closed on Tuesdays. Visit early in the day for the most sun! Remember to bring a bathing suit, a change of clothes, a towel, sunscreen, snacks and snorkel gear. There is a small entrance fee so bring some cash. Non stop flights to Honolulu are available from both JFK and Newark at the time of this post. For those on a budget, one stop flights can be slightly cheaper, and usually stop in California. Once in Honolulu, you can catch the #22 bus from Waikiki to get out here or rent a car. There is a parking lot on site but it tends to fill up early in the morning, so plan accordingly. Specific details regarding bus cost, shuttle options, entrance fee and parking can be found at the state park’s website. 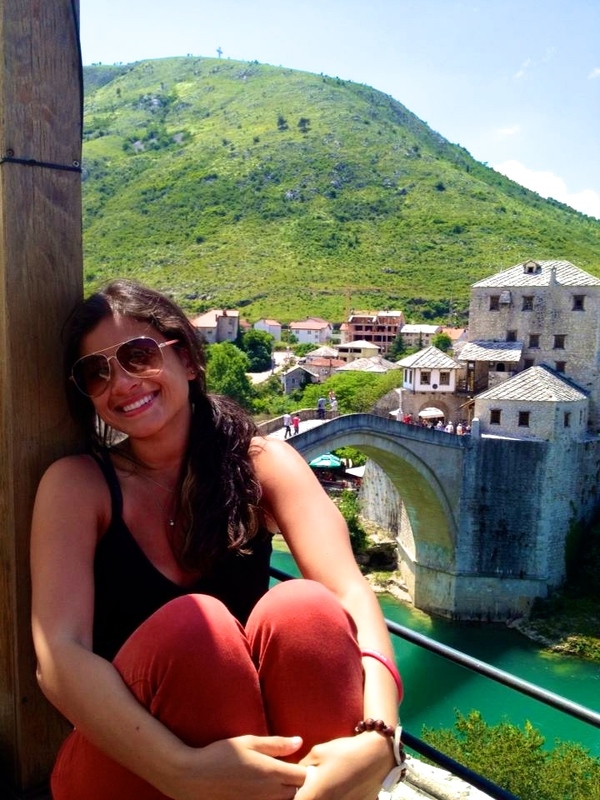 Thanks to guest blogger / travel enthusiast / doctor extraordinaire Simi for sharing her vacay hack with us!